The Subcommittee on Older Women is a subcommittee of the NGO Committee on the Status of Women, which strives to improve the quality and status of life of midlife and older women by promoting increased attention to the situation of older women globally. Older women have their own needs and issues, which are often forgotten about or they are discriminated against in a global context. 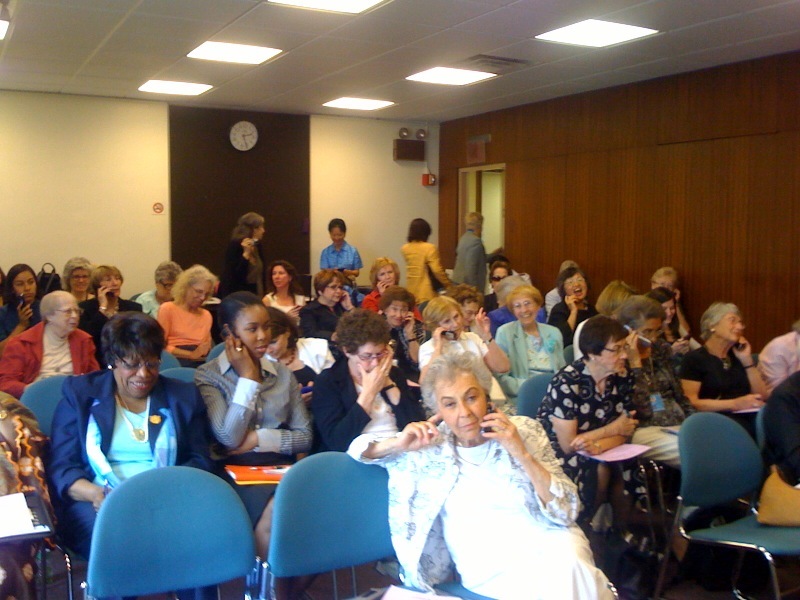 SCOW organized the June 17, 2010 membership meeting of the NGO Committee on the Status of Women, NY. You can find the power point presentation that Rosemary Lane, Senior Social Affairs Officer and UN Focal Point on Ageing presented at the meeting here.